Who is the Pisces Woman? 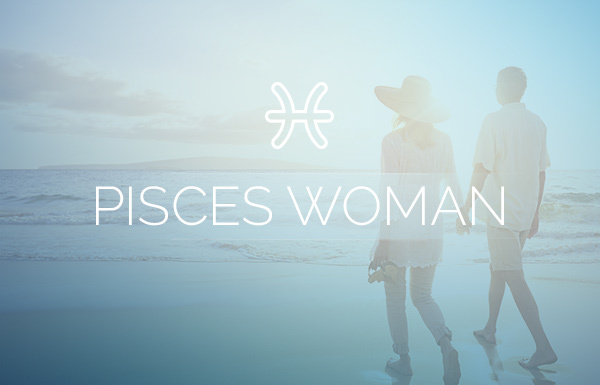 The Pisces woman is sweet-natured, romantic, and sensitive. She comes equipped with a huge imagination and a big heart, and she can turn the dullest get-together into an all-night party just by bringing her energy into the room. Her sign’s ruling planet is Neptune, giving her a natural intuition that runs as deep as the oceans. She’s creative in whatever she finds pleasing (decorating, cooking, etc. ), so much so that she could easily turn a passion into a money-making venture, but she prefers her hobbies to feed her soul. What Does the Pisces Woman Want in Love? 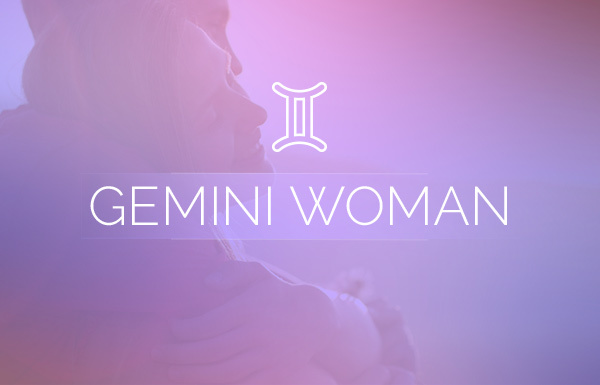 In love, the Pisces woman is magnetic, mysterious, sensual and totally captivating. She wants a partner who understands her and protects her. She is most happy when in a relationship that enables her to live out her fantasies of romance and passion. 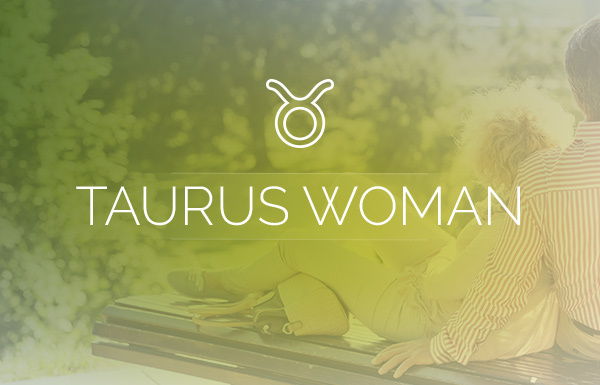 No matter how smart and savvy she may be, the Pisces woman will always lead with her emotions—even over obvious logic. You can’t approach a Pisces head-on and expect a spontaneous, romantic response. And most likely she won’t be the one to make the first move. To her, if the person she has her eye on is the real deal, and if they intend to take it further, then that person should also be willing to wait for the time to be just right. Getting to know a Pisces woman is like reading a good book with a romantic subplot that you just can’t wait to uncover. Pisces is symbolized by two fish which represent our physical world and the realm of spirit. For her, those two worlds live in conjunction with each other, not separately, and that is not only how she thinks of herself, but it’s also symbolic of the deep kind of love she desires. The idea is that the two fish come together as one on every level. This may seem like an overwhelming concept to some, but to the Pisces woman, it’s purely natural. What Does the Pisces Woman Need in Love? 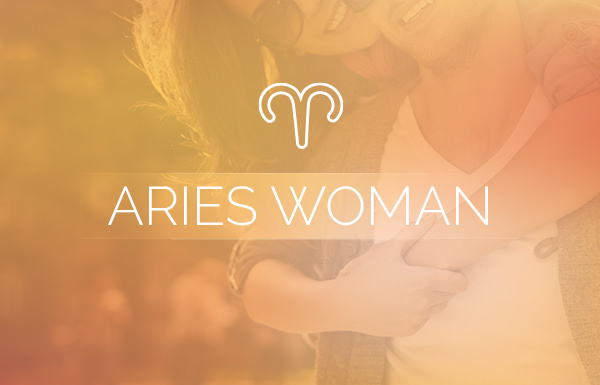 Ideally in love, the Pisces woman needs a partner who will love her for who she is. She needs someone who respects her independence, but who will also always be there for her, both in spirit and reality. Anyone in love with a Pisces woman can expect no less in return. 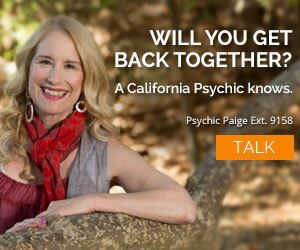 What Does the Pisces Woman Need for a Blissful Love Life? The Pisces woman’s definition of a blissful love life would probably be to spend every free moment with the one she loves. However, it’s important to note that some of the most successful couples are often ones who have separate hobbies, friends and interests outside of their relationships. Not only does this give a couple something to share at the end of the day, but it also allows each person to maintain their individuality—the thing that probably first attracted the two of them to each other. The best love advice for the Pisces woman is to maintain a degree of individuality no matter how deeply connected she feels to someone. It will still be possible to come together in a meaningful way at the end of the day. She and her love don’t have to agree on everything, and the connection between two lovers won’t die if there’s a difference of opinion. All the Pisces woman needs in love is to trust that she’s picked the right partner for herself, and she’s got a relationship she can trust and rely on. Understanding this will not only allow the connection to deepen over time, but it will practically guarantee her a love that will last. Which Signs are the Most and Least Compatible With the Pisces Woman?